For whatever reason, I’ve always had an addiction to packs. Even though I recently sold a few that I hardly used, I still have over a dozen backpacks in all sizes and styles. 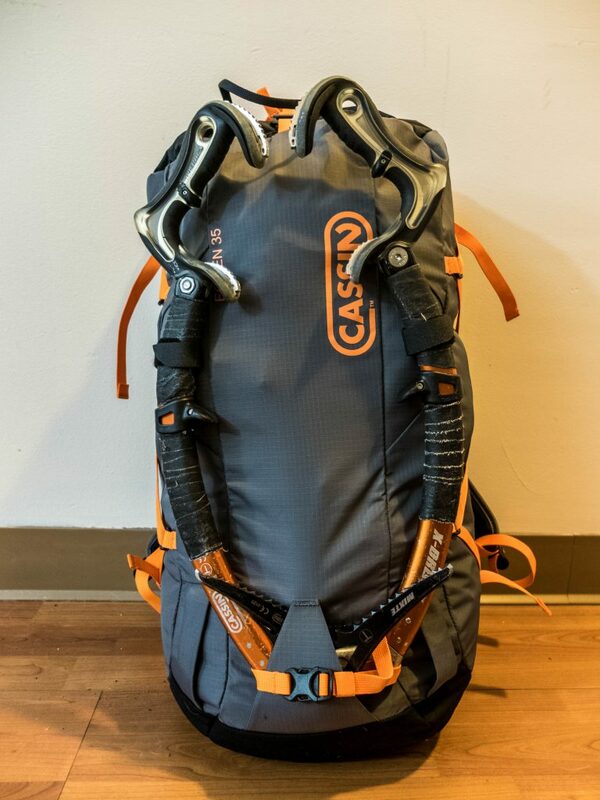 That’s why when I was offered the opportunity to test out the Cassin Eghen 35 pack, there was no way I could say no. I received the pack towards the end of the winter climbing season in the Northeast and was able to use it for a few days of ice climbing, before retiring it for a month or so, and pulling it back out for some spring rock and alpine climbing in Colorado, where I’m now residing. The Eghen comes in both 22 and 35-liter models. 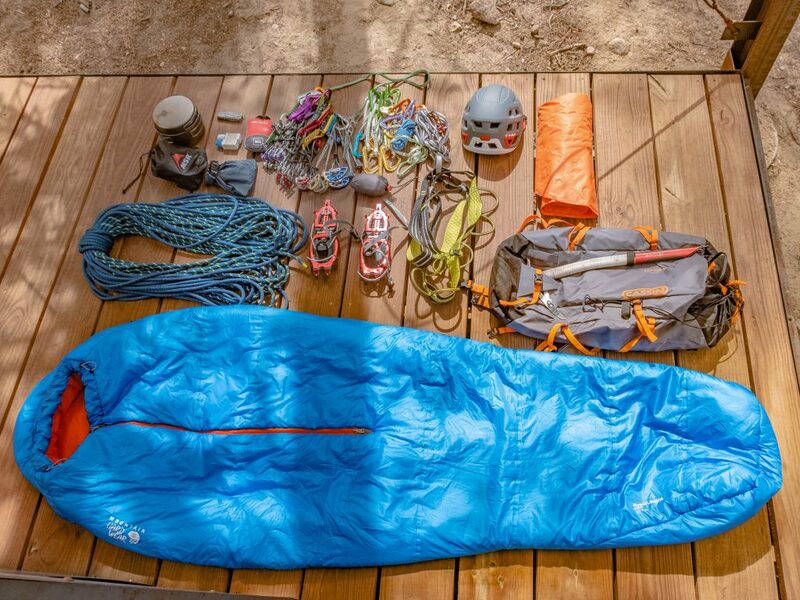 While the designs are similar, this review will focus solely on the 35-liter pack. 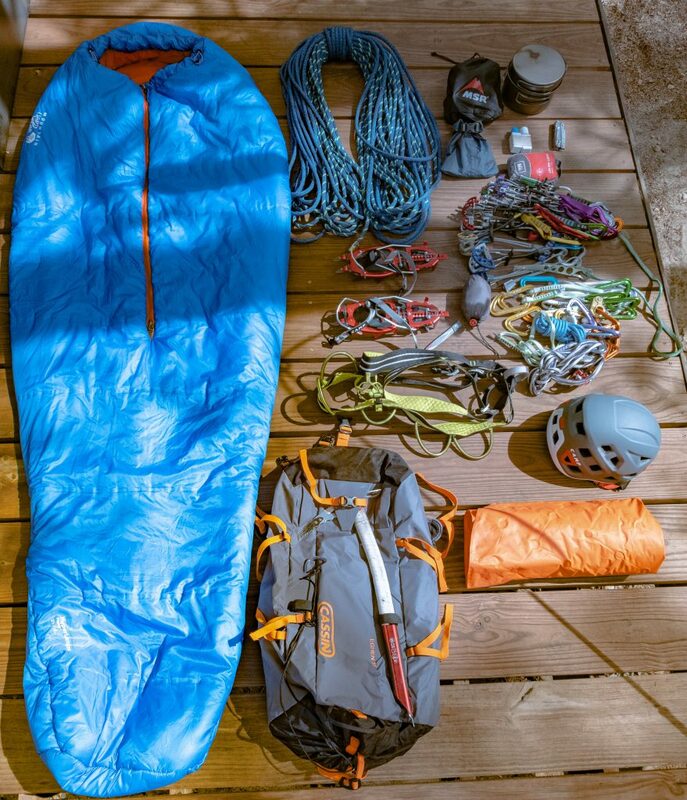 The pack itself is marketed as a “multi-day technical bag”, which is listed to be used for everything from rock, to ice, to alpine climbing. I couldn’t agree more with this description, having used this bag with great success for every one of those activities. C.A.M.P & Cassin did an excellent job with the design of this bag, adding a number of “sneaky” features that make this bag far more versatile than it appears. 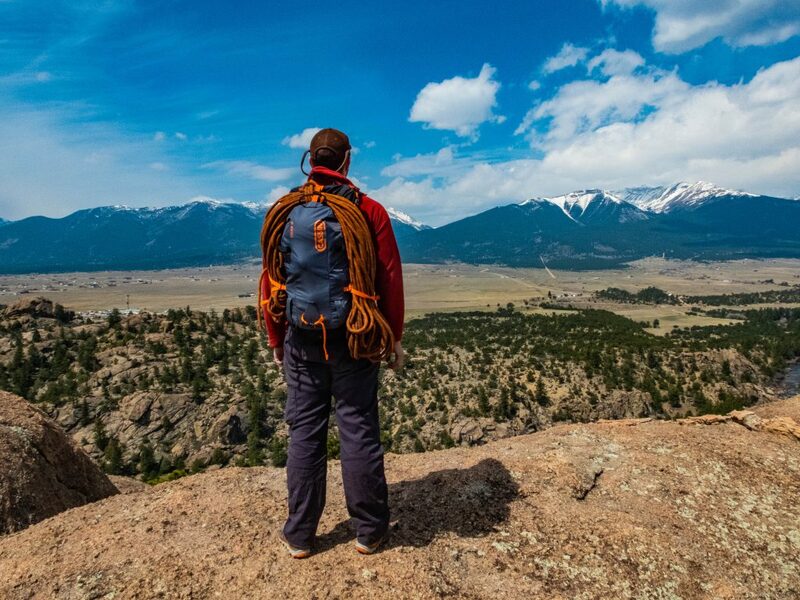 I tend to prefer simple packs, without overly complicated straps, pockets, zippers, etc. The Eghen’s design is simple and effective, adding exactly what’s needed to maintain maximum function, without any extras. The full list of features is probably too long to address in a single review, so for the full scoop check the CAMP website. I’ll focus on a few of the major ones I found most useful. The Eghen is a single pouch that closes with a roll top and Velcro/buckle combo that is totally closed off with a drawcord, all of which can be easily operated with gloves. 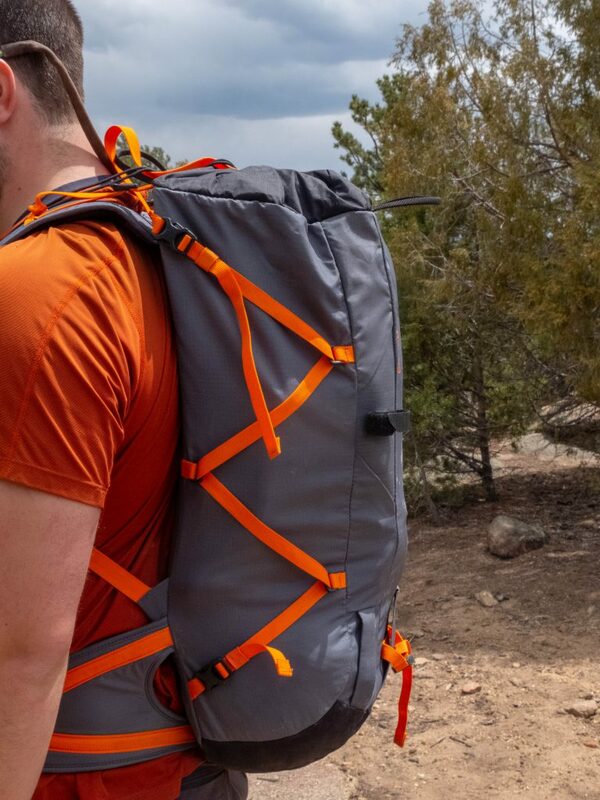 This two-tier design allows the pack to carry its listed 35 liters, but expand to 45 if you need to stuff your bag to the limit. Inside, the Eghen has a removable pouch with two zipper pockets. The pouch actually doubles as a small shoulder bag, which in my opinion is too small to be of any real use in the mountains. The outside of the pack has the standard straps for technical ice tools, which function no different from any other pack I’ve used. Down both sides are compression straps, which zig-zag to tighten the pack, expand to store extra gear, or can be removed fully if desired. This pack is listed as 35 liters, and it expands to 45. If this pack is truly 35 liters, it’s a full 35. Compared to other packs I have that are a similar size, this one feels notably bigger. I’ve been using this bag for long days of rock cragging, ice climbing, as well a 2-night alpine climbing trip (see photos below). This pack carried well for all of these days, making it quite versatile. The last feature is the durability. The pack is made with a thick nylon (actual thickness wasn’t listed) and looks like it will take a decent beating. I did manage to add a small tear when hauling over sharp quartzite, however, I think I’m to blame for that one. 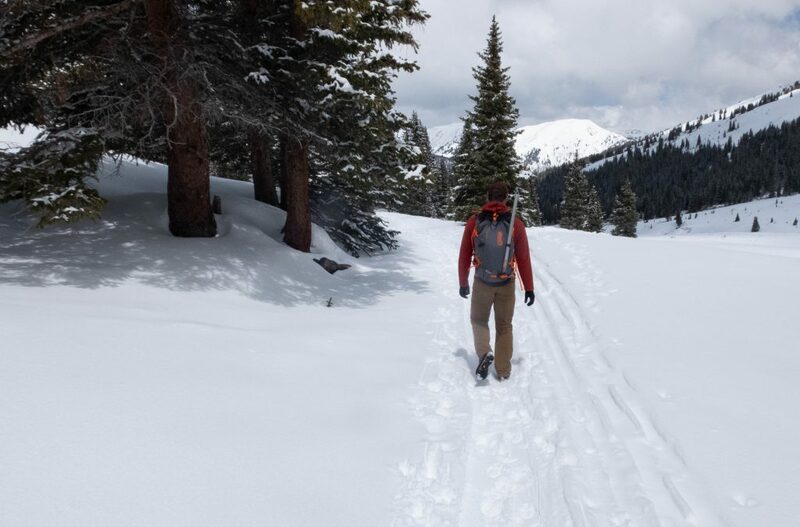 While this pack is designed for the less abusive snow/ice environment, it does stand up well over sharp rock. 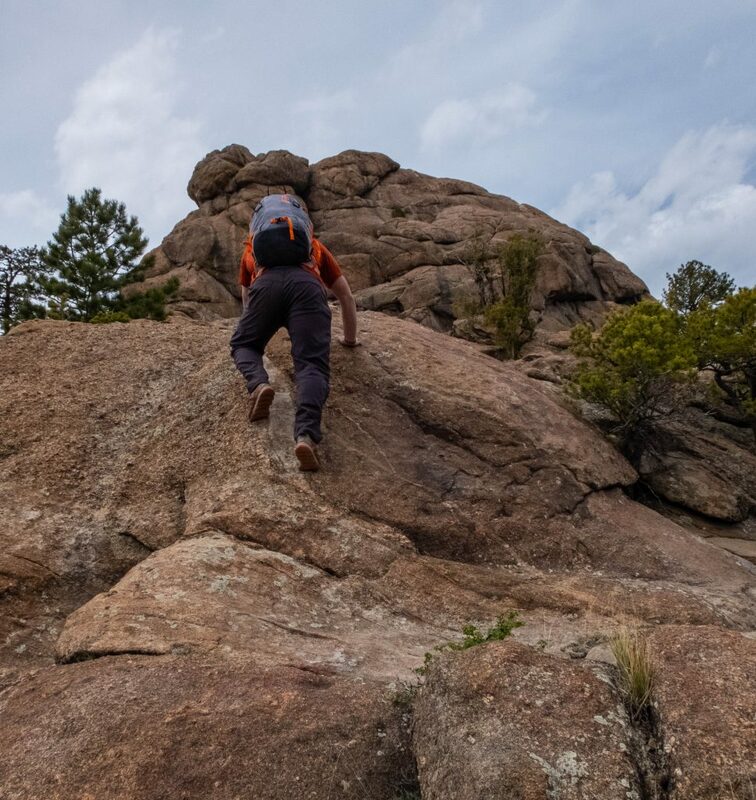 The Eghen is a simple, functional pack that would be a great all-around pack for just about any climber who needs a bag of this size range. 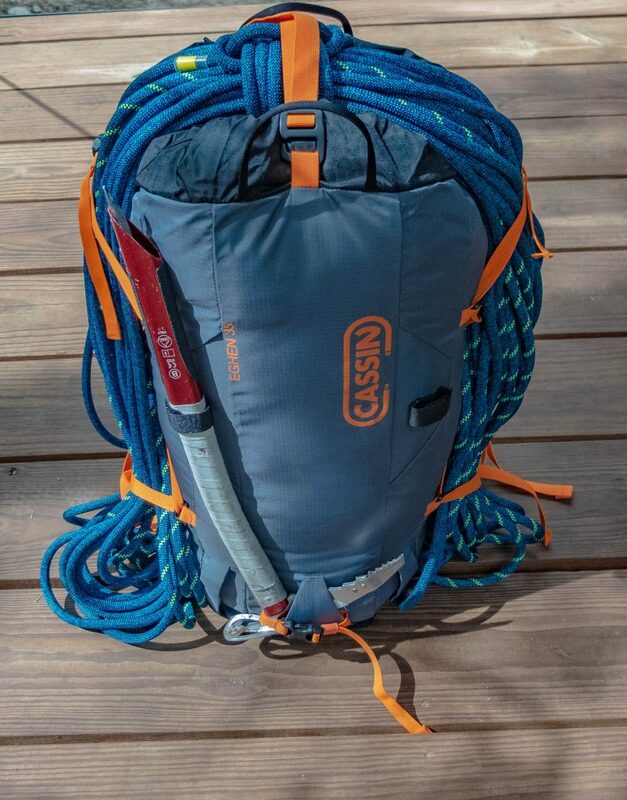 Given its climbing focused features, this pack makes for a great multi-day alpine climbing bag or large bag for big loads at the crag. 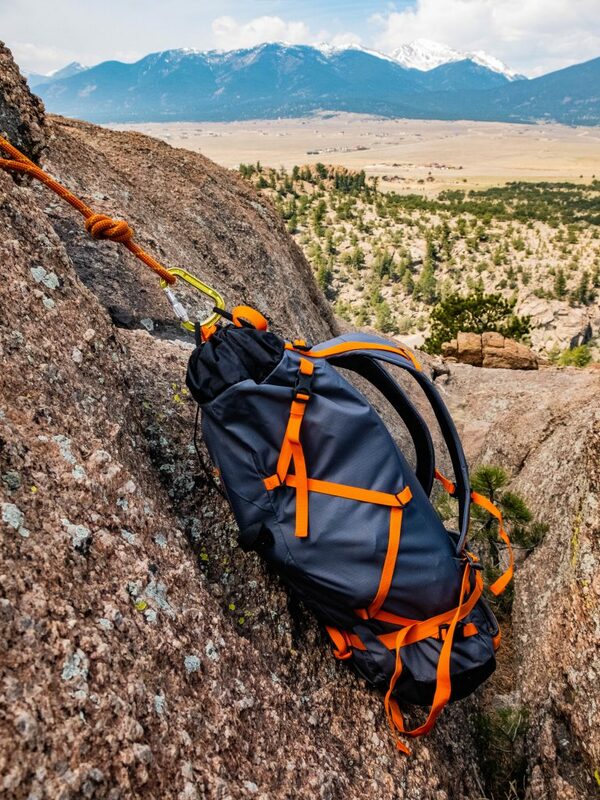 Its simple design makes it easy to use, comfortable to carry, and versatile for almost every discipline of climbing. The only real downside is the inability to adjust the frame size, limiting it to only people that are able to fit the default. 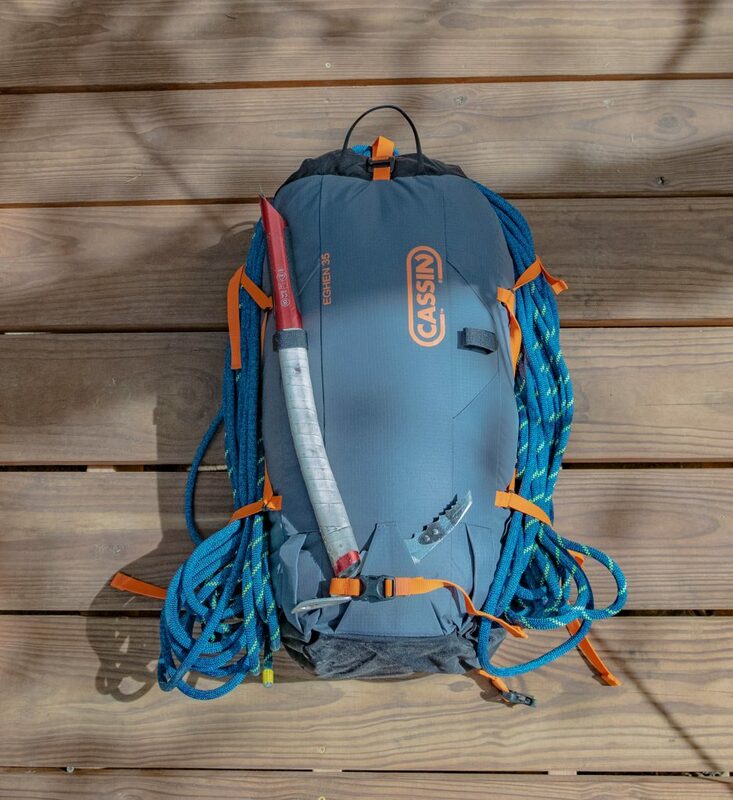 Shop the Cassin Eghen 35 L Pack on Outdoor Prolink. Not a member? Apply today!